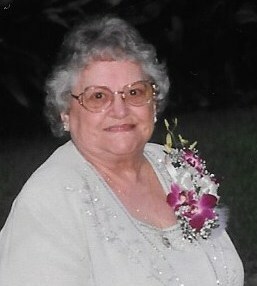 A Mass of Christian Burial will be held on Friday, March 23, 2018 at 2:00 P.M.at St. Joseph Catholic Church in Rayne for Martha Constantine Sonnier, 85, who passed away at her home in Scott on Saturday, March 17, 2018 at 1:00 P.M.
Bishop Emeritus Michael Jarrell will be officiating for the services. Burial will be held in the St. Joseph Catholic Church New Cemetery in Rayne. The family has requested the visitation to be held on Thursday, March 22, 2018 at 11:00 A.M. until 8:00 P.M. in the Duhon Funeral Home Chapel in Rayne. A Rosary will be recited at 6 o’clock in the evening in the Funeral Home Chapel. Visitation will resume on Friday, at 9:00 A.M. until time of services. Survivors include three daughters, Renay and husband, Mike Weatherl of Scott, Liz and husband, Skip Perry of Lafayette, Dianna McDonald of Scott; two sons, Bobby and wife, Nancy LaVergne of Pearl MS, Jerome and wife, Monica LeBlanc of Broussard; three sisters, Lois Domingue of Lafayette, Betty Norris of New Iberia, Mary Ann and husband, Kermit Guidry of Duson; one brother, Darrell and wife, Betty Jo Constantine of Rayne; thirteen grandchildren, seven great-grandchildren and three great-great-grandchildren. 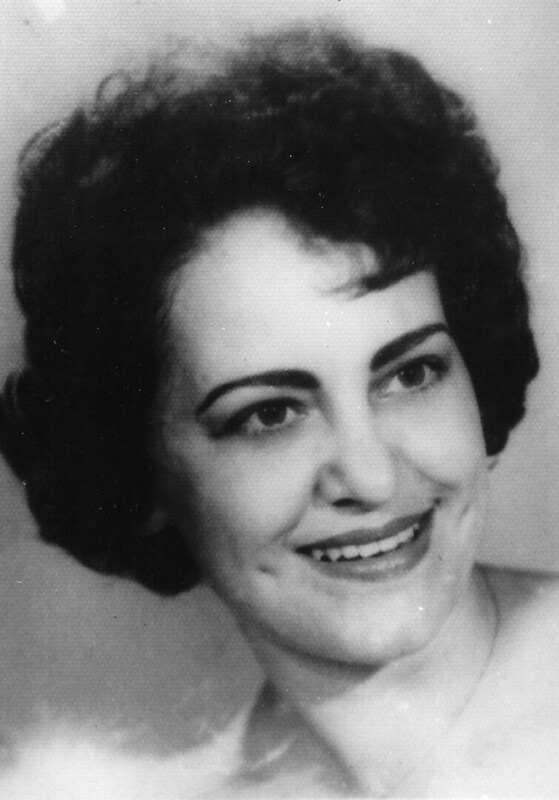 Ms. Sonnier was preceded in death by her husband, Woodley J. Sonnier; one grandson, Josh LaVergne; one son-in-law, Mack McDonald; her parents, Augustine and Poulita R. Constantine; two Brothers, Clifton and wife, Dot Constantine; Louis and wife, Emma Constantine; two brother-in-laws, Dan Domingue, and Dennis Norris. Ms. Sonnier loved spending time with family, living life, dancing, playing cards, watching game shows, traveling, sewing, knitting, playing the nickel machines and shopping through catalogs. She was a huge baseball fan. You may view the obituary, sign the guest registry and express condolences online to Ms. Sonnier’ s family at www.duhonfuneralhome.com. Duhon Funeral Home, LLC-Rayne, (337) 334-3600, 900 East Texas Ave., Rayne, LA 70578 is in charge of all of the arrangements.